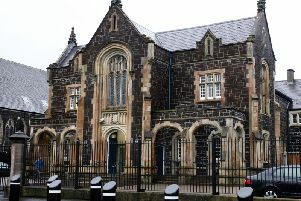 Police are investigating a report of “substantial” criminal damage to a motor vehicle in Larne. It was caused on Friday between 4.50pm and 5.00pm whilst the vehicle was parked on the Narrow Gauge Road, close to Murrayfield Shopping Centre. Police can be contacted on 101, reference 952 from 18/01/2019.